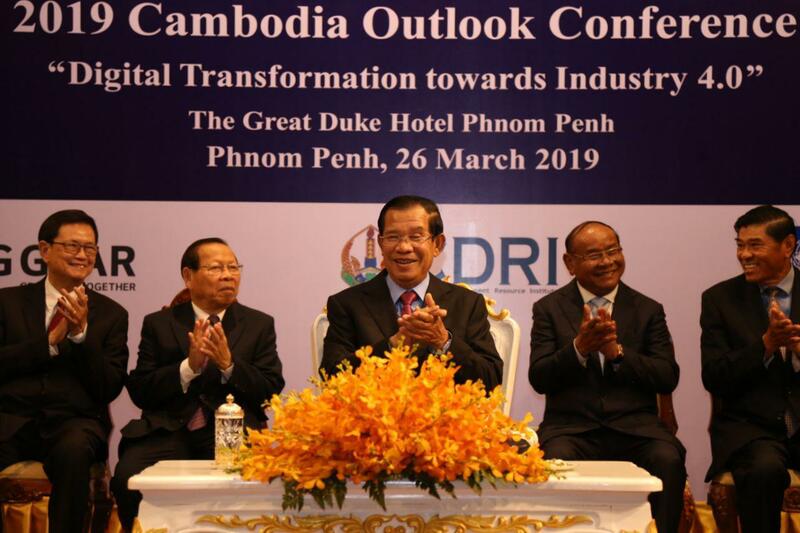 Phnom Penh (FN), March 26 – Cambodian Prime Minister Hun Sen, on Tuesday, warned not to move the site of Cambodia Development Resource Institute (CDRI), which is currently on Tuol Kork’s street 315, speaking at the 2019 Cambodia Outlook Conference held at the Great Duke Hotel in Phnom Penh. 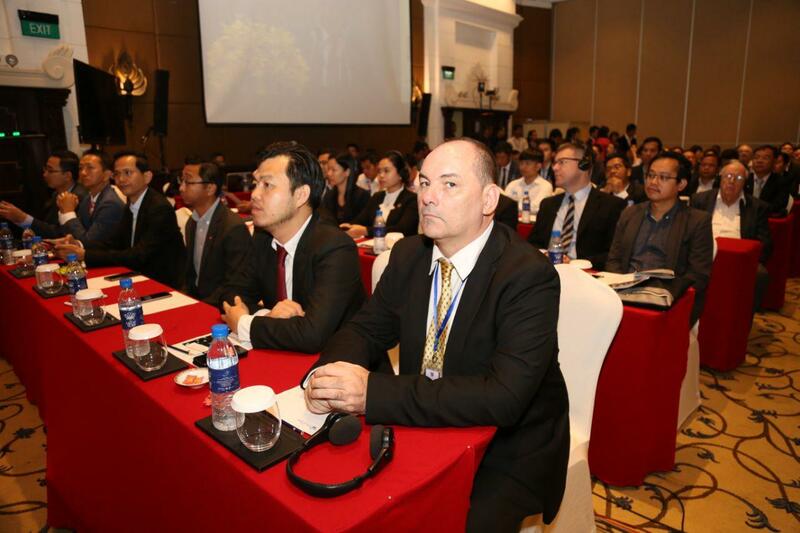 “CDRI site has no other purposes besides research. 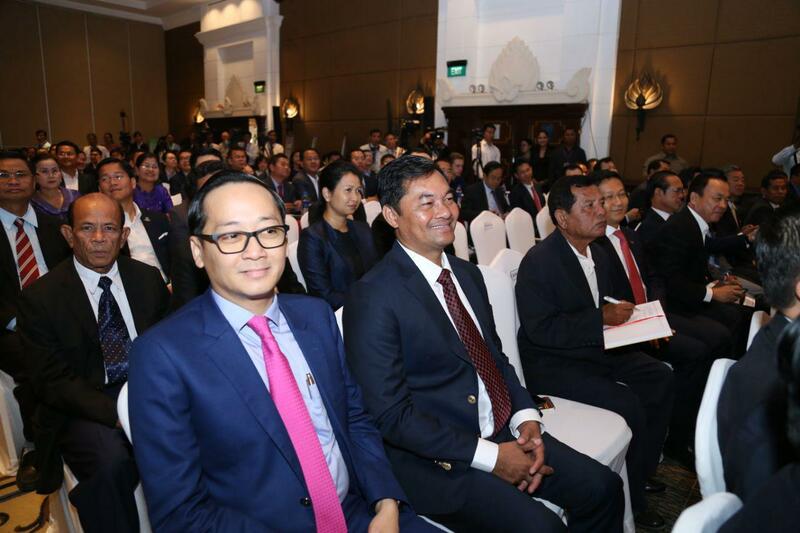 This plot shall not be granted to anyone,” Prime Minister spoke before relevant government officials, local and regional experts, researchers, representatives of international development partners, private sector, and civil society organizations. 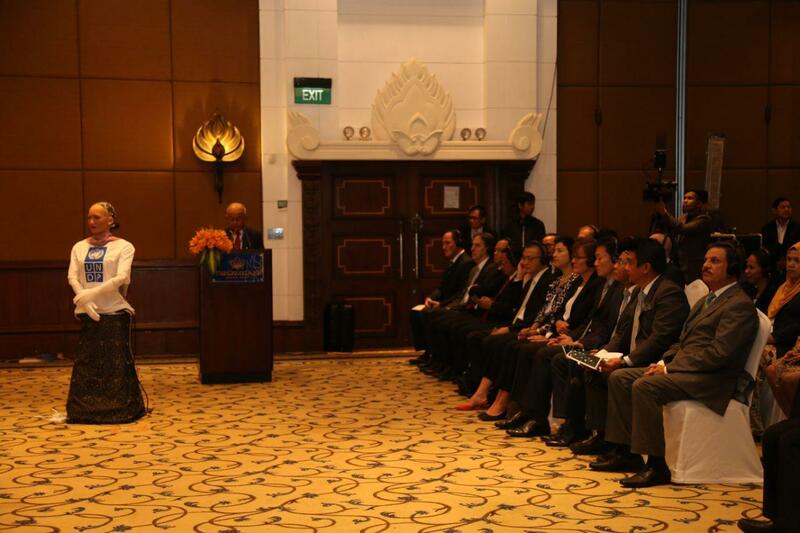 According to Prime Minister, CDRI was under his direct initiative 30 years ago. 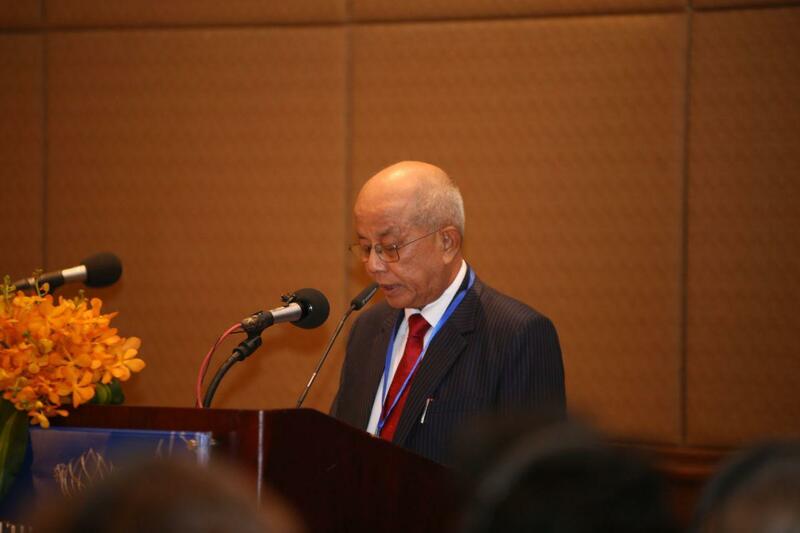 He envisions CDRI to be the “brain bank”. 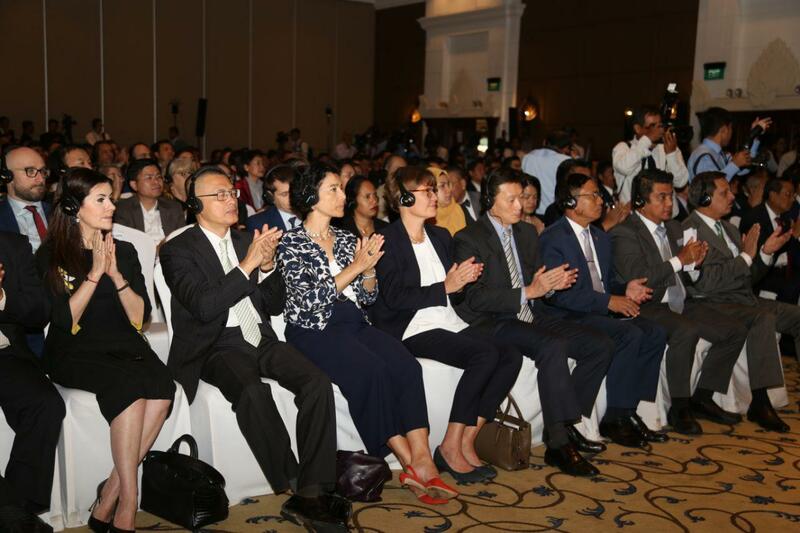 The Premier pledged to mobilize funds to renovate the old buildings and create new buildings at the old site. 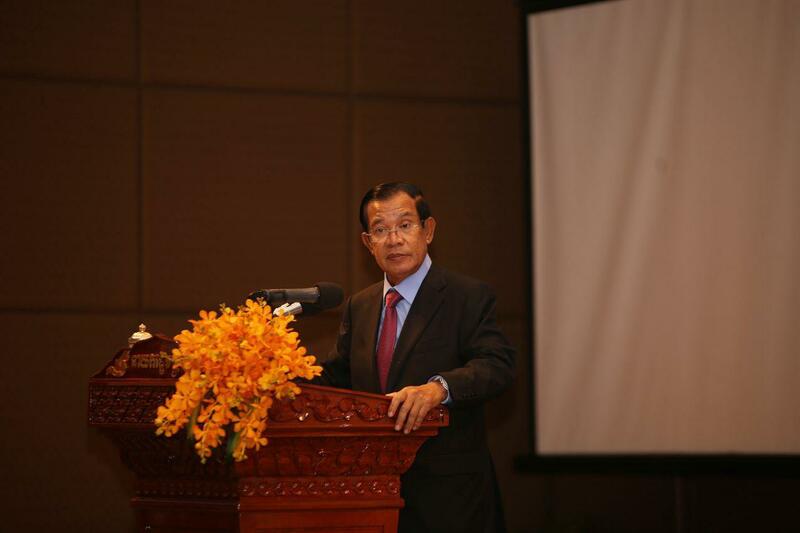 CDRI is an independent and resilient centre of research excellence for innovative ideas to influence policy that impacts on Cambodia's development. 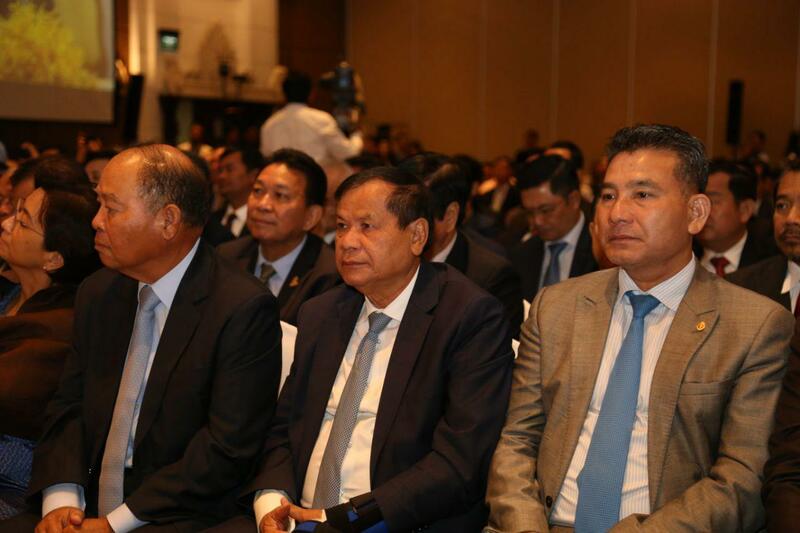 CDRI has produced independent, objective, high quality policy-relevant development research in six interrelated areas that are key for Cambodia’s sustainable development, including agriculture, economics, education, environment, governance, and health. 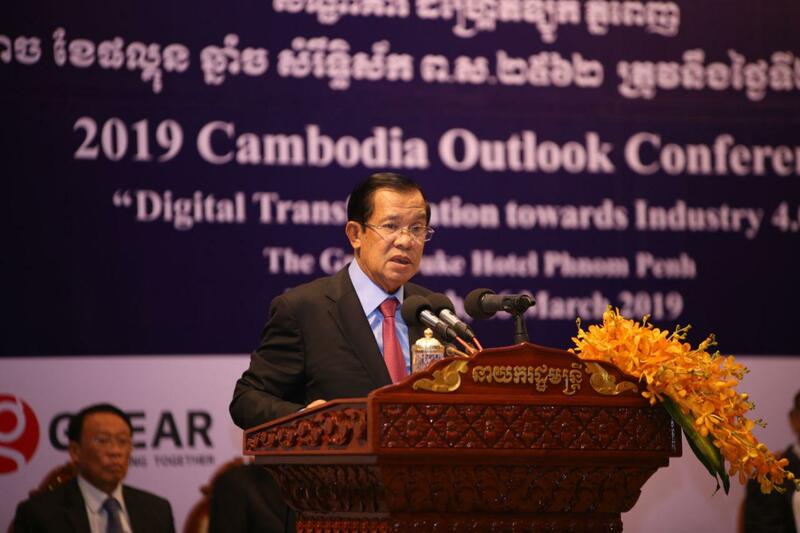 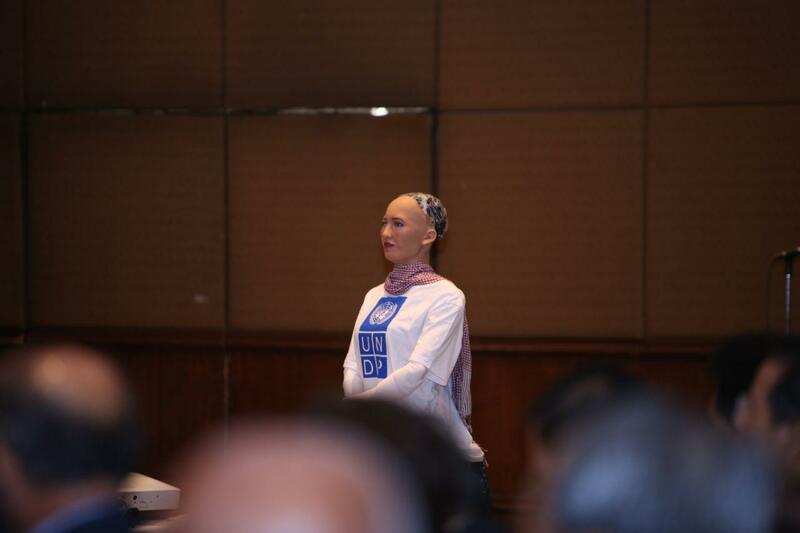 2019 Cambodia Outlook Conference, under the theme “Digital Transformation Towards Industry 4.0”, marked the13th conference of its kind organized by CDRI and G Gear. 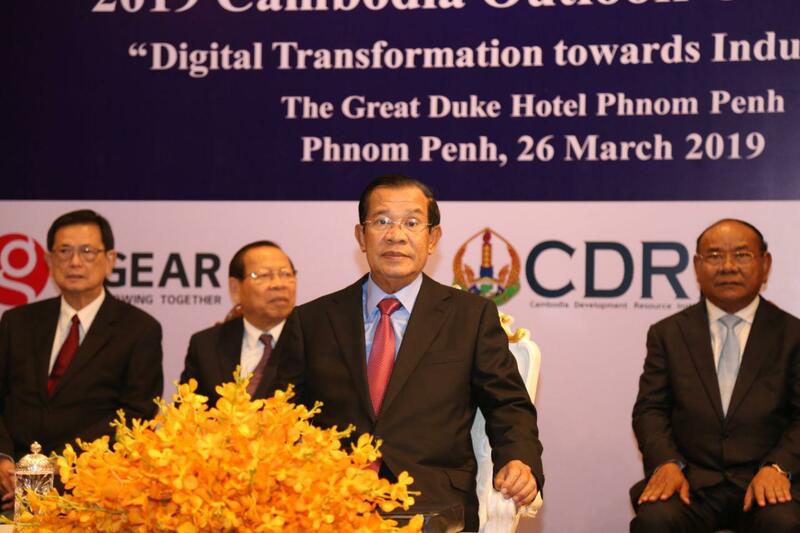 The conference aims at exchanging views for digital development opportunities to support the kingdom long-term growth and building a strong foundation to strategize digital sector in Cambodia.